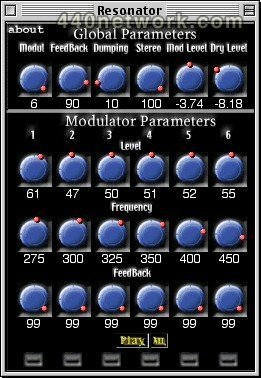 Up to 6 comb filters can be used in this resonant filters effect. 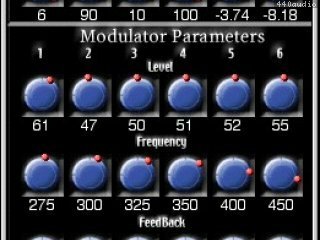 Any Macintosh software using VST technology. Tested softwares include Logic Audio Platinum, Cubase VST, Spark, Peak.